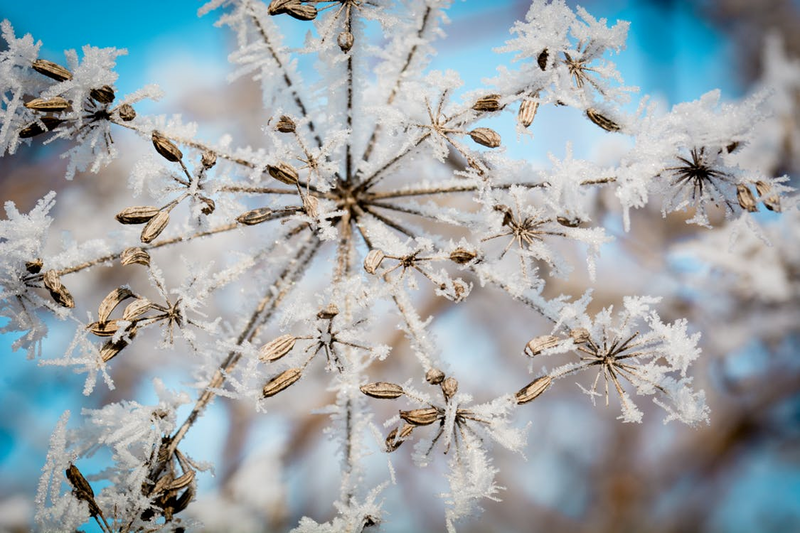 Winter garden maintenance: our top tips - Four Seasons Grounds Management Ltd.
As the winter evenings draw in, many avid gardeners are left twiddling their thumbs looking for something to do. However, this shouldn’t be the case. Although the flowers and fruits are gone from your garden, there is still a huge amount of work to be done. This is also one of the main seasons for pruning shrubs and trees. 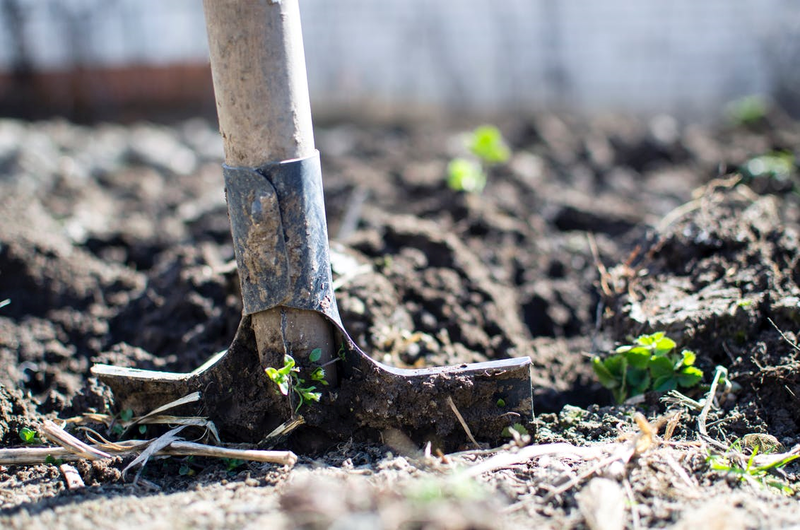 Garden maintenance is the name of the game in wintertime and the more care you take of your garden now, the better your summer results will be. If you are unsure what you are looking for exactly, call us today for a free telephone consultation at Four Seasons Grounds Management. Before the frost begins to destroy dead plants and faded annuals, now is the time to remove and cut back all organic material in the garden. This means, leaves need to be raked, fallen stems must be cut and anything dead must be pulled out, roots and all. Naturally, once this is complete, you’ll be able to see where soil needs to be added and if there is any damage to the lawn edging or walls. Finally, it’s time to take a pair of secateurs to the herbaceous perennials to promote next year’s new shoots and blooms. While your winter garden is looking bare and forlorn, the time is right to work on improving next year’s soil quality. Add organic matter and dig well, keeping an eye out for clumps of perennial weed roots and the white, spindly bindweed roots. Accomplishing this early in the winter months will give the worms the chance to work the new nutrients down into the soil. The processes of repeated frost and thaw also act to break down soil, leaving it soft and workable for next year. 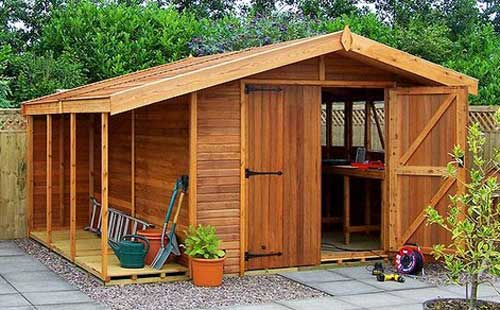 On particularly cold or wet days, a nice shed job is tool management. Clean everything off to look for damage and loose screws and then get to work sharpening edges. Secateurs and shears need sharpening regularly, at least once a year, even if they are rarely used. The sharper the blade, the cleaner the cut and this means, less damage to the plant or opportunity for disease to take hold. When cleaning or sharpening your blades, safety comes first, so it’s best to keep your gloves on. Once you’ve removed any dried sap, use an oil stone or diamond tool to sharpen. Using a lubricant or oil will help stop moisture creeping into any notches and creating rust over the winter. While this is usually one of the first jobs we think to do in winter, some people leave their pots out until the first frost. 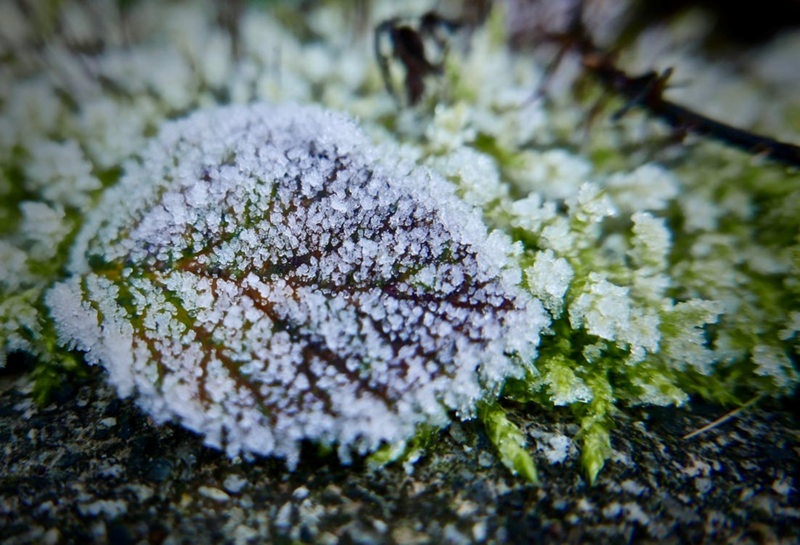 However, the frost isn’t necessarily the biggest threat in winter. As growth slows and stops, these plants need less water, but winter rains often give them too much. If your container plants are very hardy and you intend to leave them out, make sure you raise them off the ground with bricks. If you have summer plant life growing up and over fences and dividing walls, winter is your chance to make sure they aren’t doing any structural or social damage. Check for signs of breakage, weakness or rot and aim to carry out the repairs before the middle of winter. If your climbing plants, such as Virginia Creepers, are getting a little too friendly with the neighbours, now is the time to cut them right back. This creeper is invasive and once it begins to spread, there might be no stopping it. 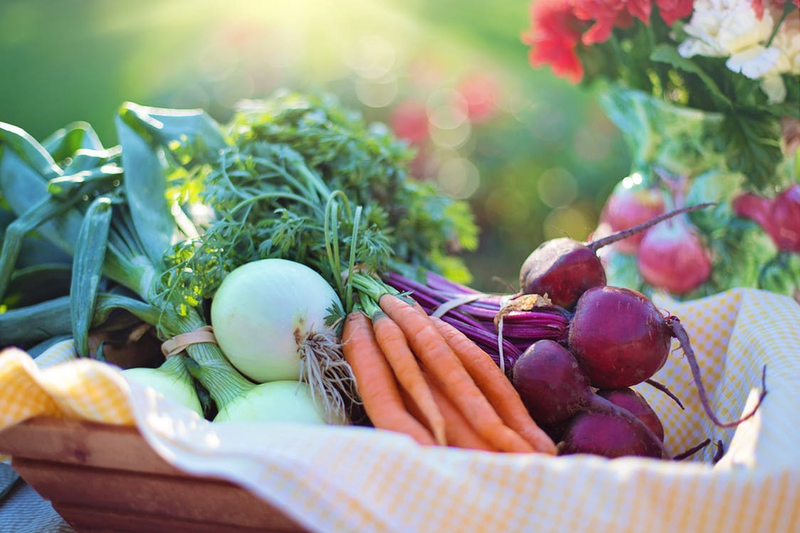 For those still growing vegetables outside over winter, or looking for early carrots and greens, now is the time to cover the ground with straw to act as insulations. If snow is expected, an old heavy carpet can also do the trick. Just make sure it is free from house insects and any cleaning chemicals. Need any advice please call Nathan at Four Seasons Grounds Management today for a Free telephone consultation!